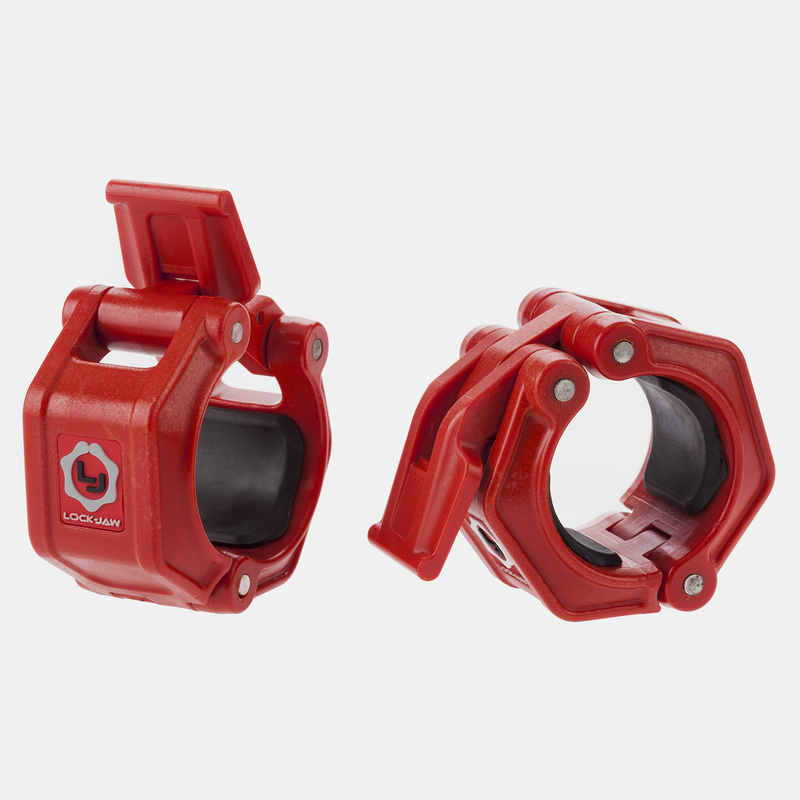 The NEW LOCK-JAW PRO 2 Collar features an improved design to increase strength and holding power over 50% from the classic version. The larger lever and SPRING LOADED SNAP LATCH ensures easy installation and removal of the collar during workouts. The exceptional clamping force keeps the weights secured during workouts, while the elastomer pads and the resin frame protects the bar and plates from damage. LOCK-JAW PRO 2 is your ideal choice for serious lifters, high-impact workouts, and anytime bumper plates are used on a bar.